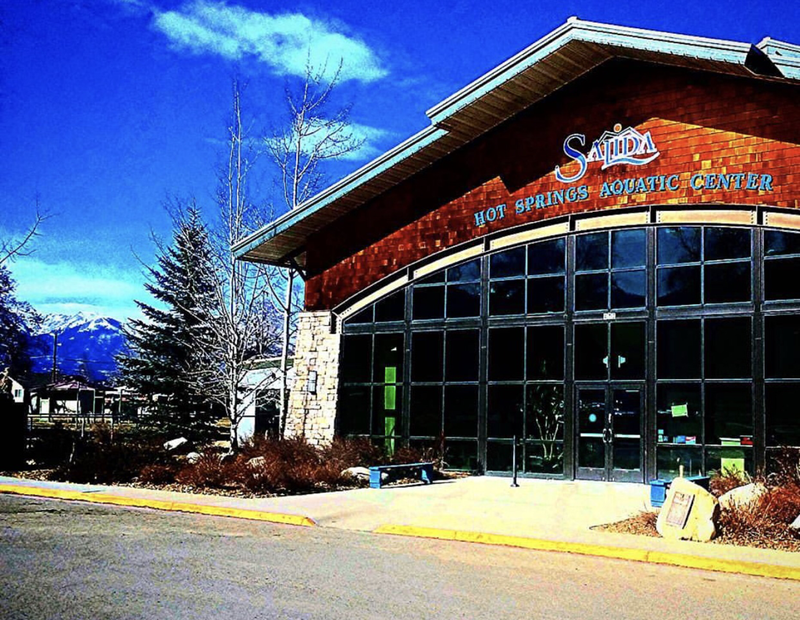 General Description: Salida Hot Springs Aquatic Center​ is a family destination located by the South Arkansas River between Gunnison National Forest and Pike and San Isabel National Forest in Chaffee County, Colorado. 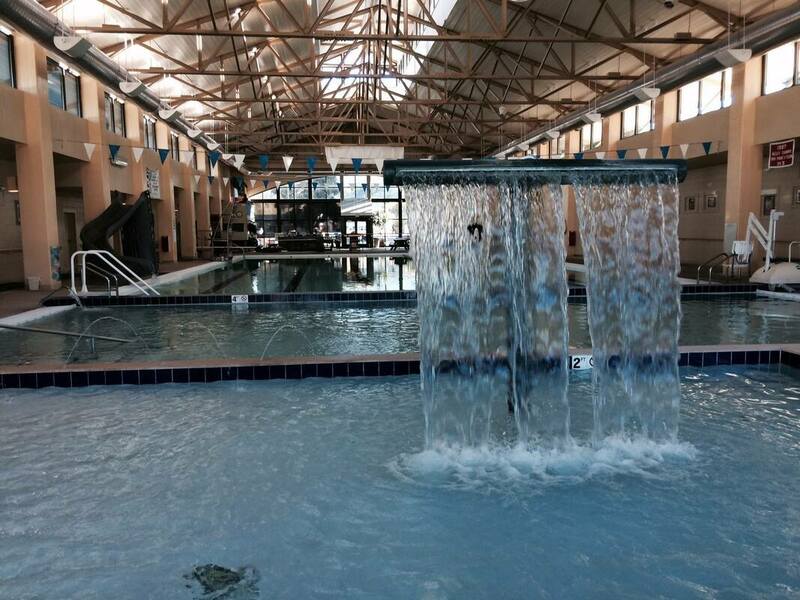 Salida boasts the largest indoor hot springs pool in North America. This public hot spring offers two hot springs pools and private soaking tubs. Location: ​From Pueblo, Colorado is 100 miles or about 2 hours to drive to the hot springs. Accessibility: Salida Hot Springs Aquatic Center​ ​​​is accessible. You can drive up to the resort. This is a large property. It is an easy walk around the resort. The facility has handicap accessibility. ​They have an ADA compliant lift that allows for easy access into either pool. 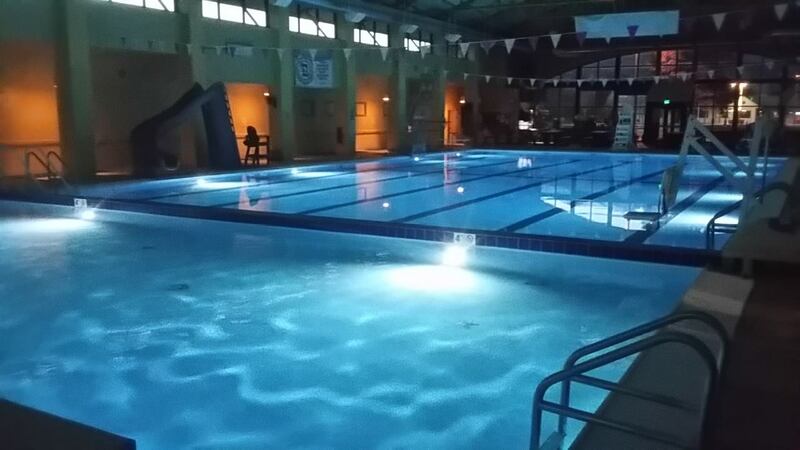 Hot Spring Tips: ​Salida Hot Springs Aquatic Center is day use only. Salida offers changing rooms , showers and bathrooms. This is a public city swimming pool. This hot springs is not pet friendly. This Aquatic Center offers swimming lessons. Clothing is only optional in the private soaking pools. The pool has a waterfall massage. Youtube Video on Salida Hot Springs is below.